A teenager was killed and two other people suffered serious injuries Monday morning in a head-on crash on U.S. 301 in Zephyrhills. According to the Florida Highway Patrol, a 16-year-old Tampa teen was driving a U-Haul rental truck south on U.S. 301, just south of Chancey Road, around 10 a.m. when a tractor trailer hauling fertilizer was heading north on U.S. 301 at the same exact time. Investigators are unsure why, but the U-Haul truck crossed over the double yellow line of the two-lane road and veered into the path of the tractor trailer. The driver of the tractor trailer, a 31-year-old Bradenton man, drove partially onto the shoulder to avoid a collision, but the U-Haul truck smashed into the rear axles of the trailer. The U-Haul truck flipped and eventually came to rest in the northbound lane of U.S. 301. The teen died at the scene of the crash. Two passengers in the U-Haul, a 14-year-old and a 23-year-old, were both taken to St. Joseph’s Hospital with serious injuries. The crash caused the northbound lanes of U.S. 301 to be shut down for three hours. A person who has been injured or the surviving family members of someone who has died in a head-on collision caused by the driver of another vehicle may make a claim for financial compensation for losses resulting from the accident. 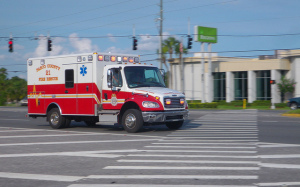 Due to the severity of the injuries usually associated with head-on crashes, victims often endure hefty ongoing medical bills and are usually unable to return to work. 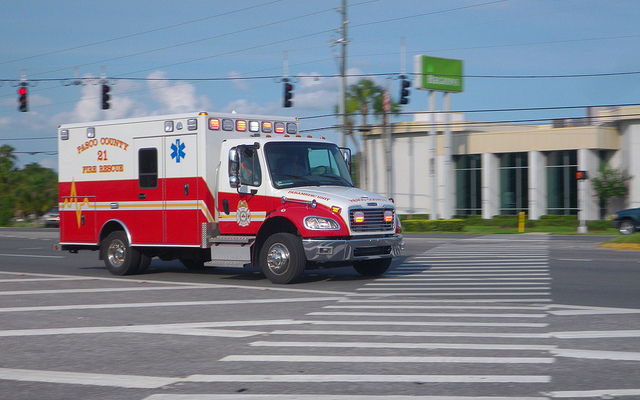 If you have been the victim of a head-on collision and have suffered serious injuries because of a negligent driver, you need to be paid a recovery that will fairly compensate you for your inability to earn income, in addition to providing you with the long-term medical care needed. If a family member died in a head-on crash caused by a reckless or careless driver, you are entitled to file a wrongful death claim. Call a Pasco County Wrongful Death Attorney at Whittel & Melton at 727-847-2299 or contact us online to learn more about how we can protect your rights and get you the maximum compensation you are entitled to.